“I discovered music during my teenage years and after I joined the Air Force, I found that I loved music that had its roots in the sound of Black people from the Southern states. Bill Wyman’s personal tribute to the music and musicians that inspired him to pick up a bass guitar and become a founder member of the ‘Greatest Rock’n’Roll Band in the World’, The Rolling Stones. Bill personally interviews such luminaries as BB King, Buddy Guy & Sam Phillips, in a global journey documenting the history of blues music, this documentary is essential to anyone who has either purchased the book or has an interest in exploring the story & journey of blues music narrated by an ex-member of The Rolling Stones, the band who did so much to introduce the music to the mainstream audience. 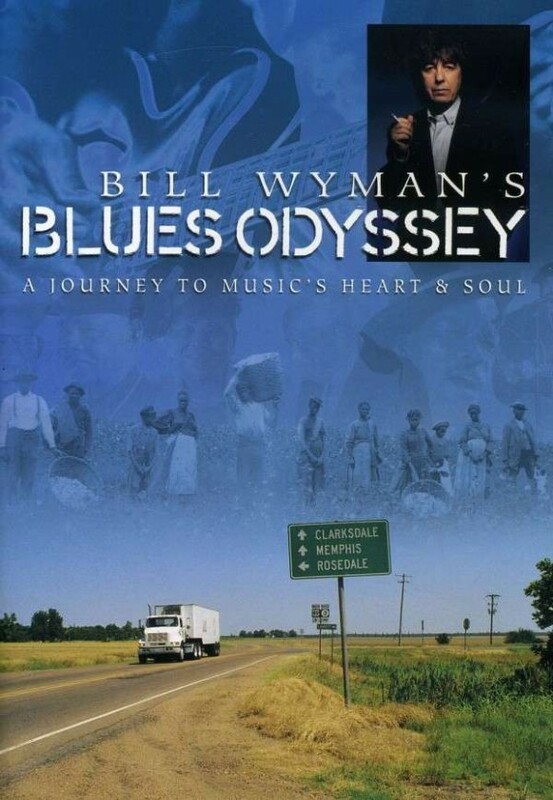 Bill Wyman has a deep and sincere love of the blues and it shines through in this great docu. He is a life-long fan/disciple/collector of blues music, and a true expert on this genre. Here we get almost two hours with great music clips and interviews from this important musical history.